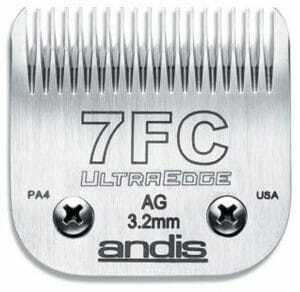 Note: Andis mark their full tooth blades as FC (finish cut), Oster etc. as F.
Have a very rough coat but want a neat finish? 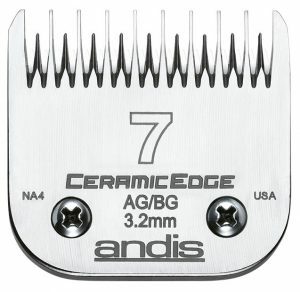 Use a skip tooth blade for the bulk of the clip and use a full tooth to give a neat finish.